David is interested in how brain circuits are able to integrate information that is spatially distributed across many different brain areas and how this integration goes wrong in brain diseases. 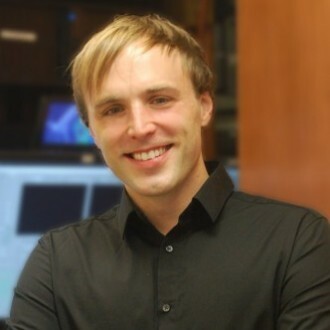 To study mechanisms of functional neuronal integration David uses large-scale measurements of brain activity to assess distributed patterns of brain activity. In the Pesaran Lab, he studies value-based decision making as a prototypical model of an integrative process: How does the brain derive a categorical choice from uncertain information?